One of my favorite ways to add drama, depth and definition to a photo is to add a texture layer to the original image. 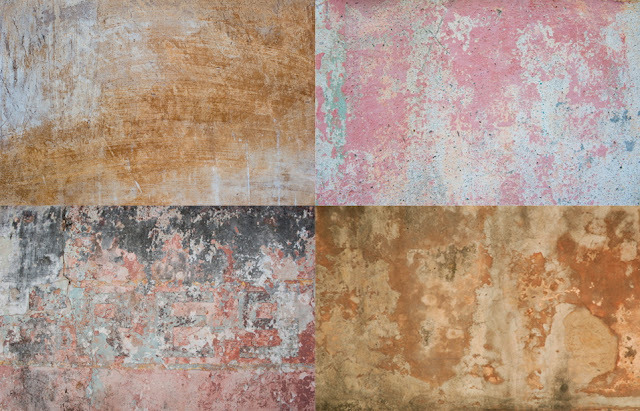 A texture layer can be as simple as another photograph that you have taken, clouds, aged peeling painted walls, flowers, granite, anything goes. I like to photograph textures everywhere I go and keep them handy for creative work. The examples in this blog post have the same cloud texture so you can see how different the clouds look with a variety of photos. This is really fun to do! 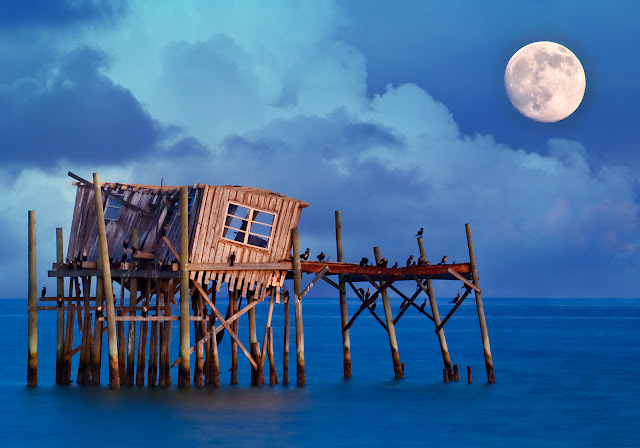 The first example started with an in-camera double exposure taken with my Nikon D3s in Cedar Key, Florida of an old fishing shack and the moon. There were no clouds in sight the evening I was shooting, so I added one of my favorite cloud textures later in Photoshop. Cmd/Ctrl A to select the texture layer. Cmd/Ctrl C to copy it. Cmd/Ctrl V to paste into the background document (your original image). Choose a Blend Mode to layer the two images together, such as Overlay or Multiply. 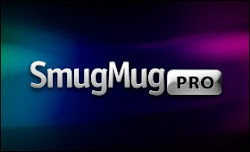 Tip - Hold down the Shift key and press the plus/minus key to scroll through blend modes. You can also drag the cloud layer over to your background layer, holding down the shift key to align the texture layer with your original image. 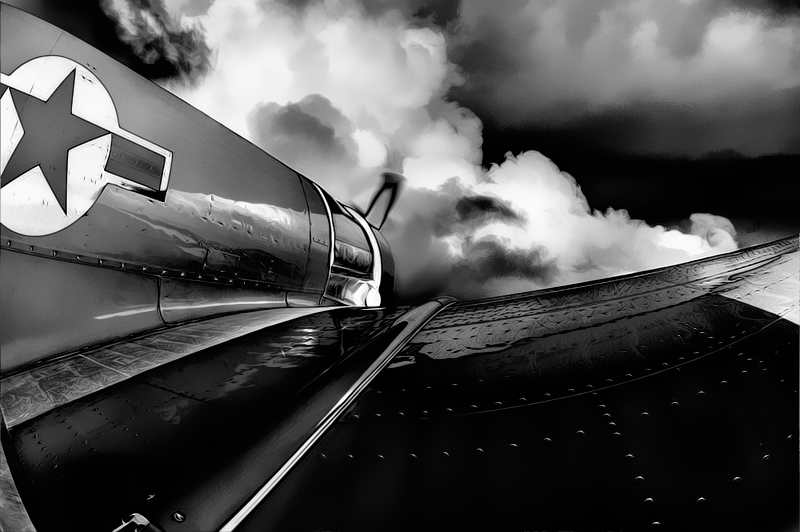 I used the Transform tool to vary the clouds slightly in each of the photographs. Don't hesitate to modify a texture layer to suit your image. You can also rotate or flip your texture layer, alter the hue and saturation or convert it to black and white, adjust the opacity, anything goes! 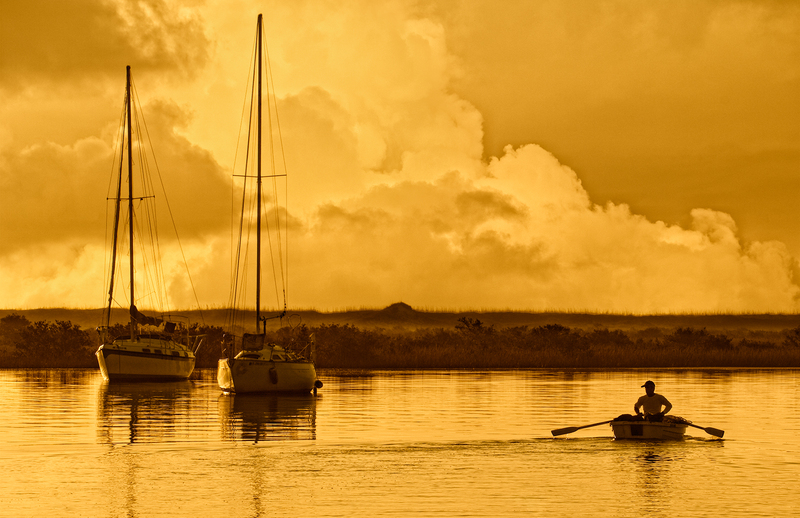 The same clouds added a cinematic touch to this photograph taken in St. Augustine. One of the colorful filters in Nik Color Efex Pro accentuated the gold tones throughout the image. 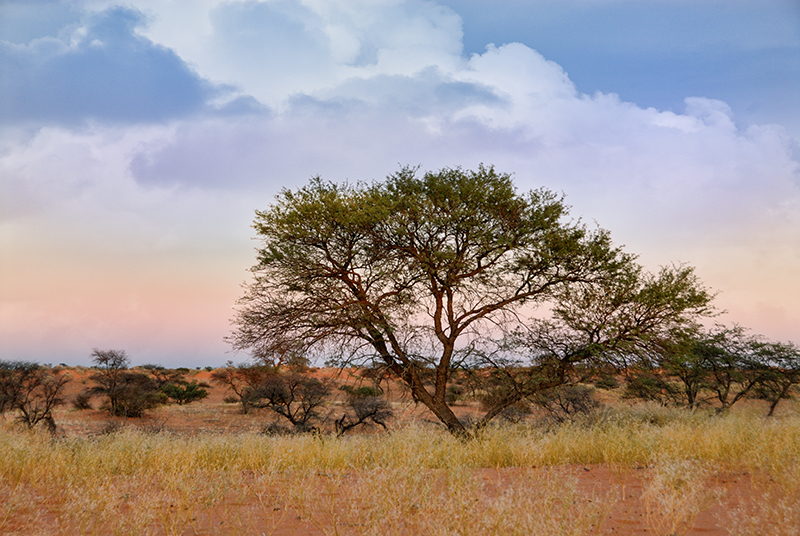 The same clouds were added to the landscape image below which creates a pastel look in a previously empty sky.